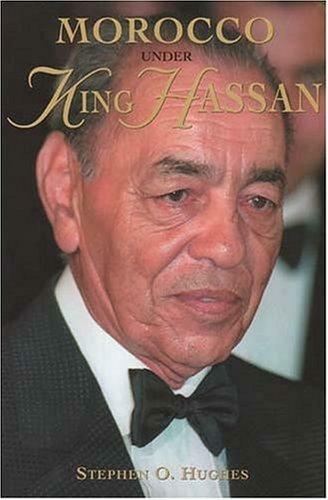 1 edition of "Morocco Under King Hassan". We found some servers for you, where you can download the e-book "Morocco Under King Hassan" by Stephen O. Hughes Kindle for free. The FB Reader team wishes you a fascinating reading!